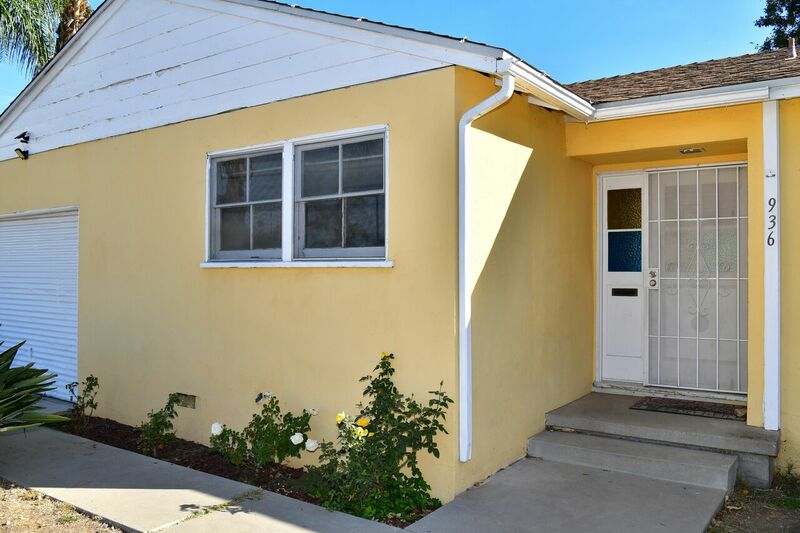 This traditional home on a cul-de-sac in West Covina is just waiting for some TLC. Expansive living room has laminate flooring and a wall of windows overlooking the XL rear yard. The eat-in kitchen features original cabinetry and ceramic tile backsplash and has a large dining area, as well as direct access to the one-car attached garage. Two original bedrooms have large closets and original hardwood flooring. The large third bedroom with parquet wood flooring was added on in the 60s with a permit. Full bathroom off the main hallway has vinyl flooring, vanity, and shower/tub combo. Laundry in garage. Home is being sold as is. 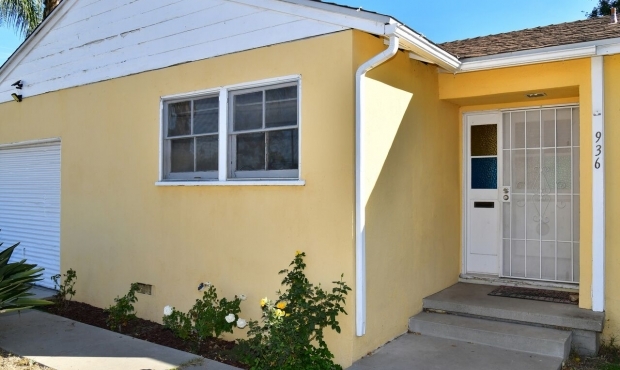 Bring your imagination and your handyman to change this fixer into its original condition.